Kenny. Kenny using 3ds Max. 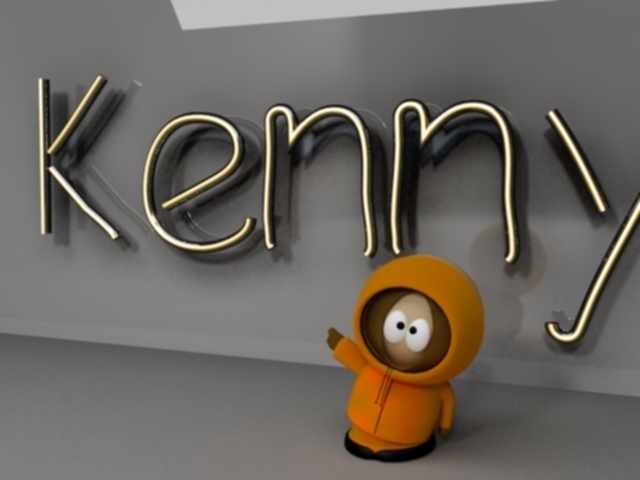 Wallpaper and background images in the साउत पार्क club tagged: south park southpark funny kenny. cute what kind of pc program did u use ???????? ?